Californians Together, a nonprofit advocacy group that petitions for equitable education for all, has recently published an article promoting Highest Aspirations, a podcast series, spearheaded by ELLevation Education, that our readers may be interested in following. This podcast series engages in discussion about English Language Learners (ELLs), bringing in educators and students, researchers and policy makers, and parents and community members to formulate better ways of reaching and teaching ELLs. The last two podcasts, which came out toward the end of February, discuss the Seal of Biliteracy. Featuring Martha Hernandez, Californians Together’s Director of Policy and Initiatives, these podcasts delve into questions like, how might offering the seal of biliteracy help school districts strengthen their language programs for all learners? What pathways and checkpoints are built into the journey toward the seal of biliteracy to help guide students toward the ultimate goal of biliteracy? Furthermore, the podcast strives to answer what supports are available for teachers with diverse groups of language learners, and how the Seal of Biliteracy can help mitigate larger issues, like home language loss and equity in education. While the last two podcasts are superb, we invite our readers to explore all podcast episodes of Highest Aspirations, as each episode addresses specific ELL concerns. 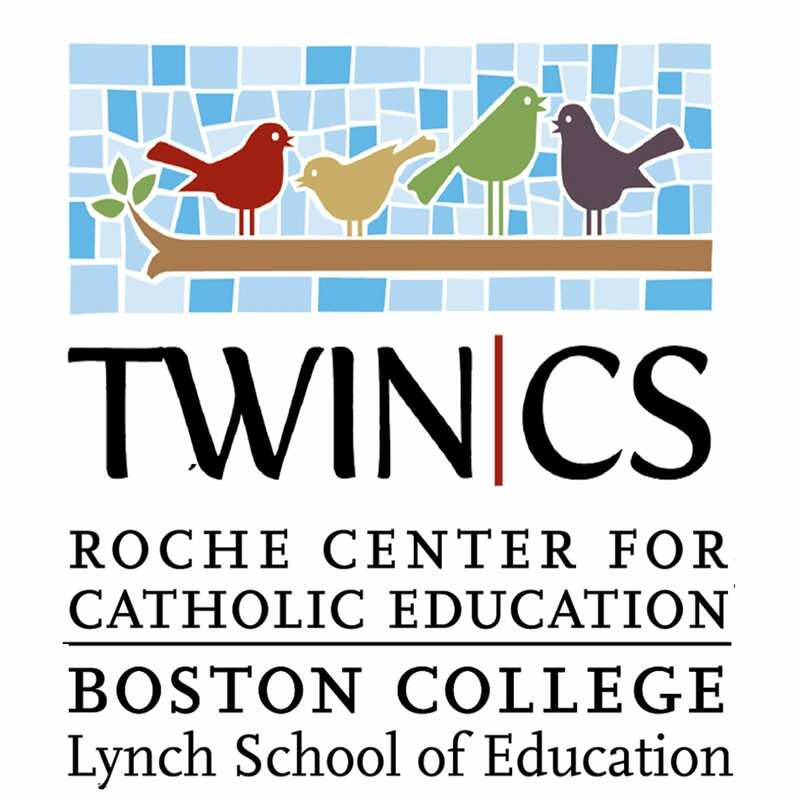 Next Next post: TWIN-CS Teachers! Your Opinions are Needed!